The Board of Fire Commissioners is a five-member government who manages the Greenfield Fire District. Below you will find a picture of each Greenfield Fire District Commissioner and a brief description of their roles on the Board. 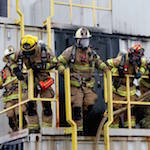 You can learn more about what a Fire Commissioner’s duties are in the duties section. Additional questions regarding the Greenfield Fire District Commissioners may be forwarded via the contact section. 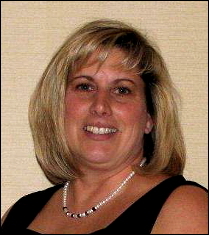 member of Porter Corners Board of Directors before being elected to a five year term as Commissioner in December 2010. Mike is also an EMT. Mike is a lifelong resident of the Town of Greenfield and a graduate of Saratoga Springs High School. He has worked in the construction field for over 30 years and is currently a superintendent for a local construction company. Mike has also run M.D. Chandler Trucking for over 15 years. Mike took over the duties as Chairman of the Board of Fire Commissioners from February 2015 through December 2016, is currently the Commissioner in charge of EMS, and oversees fire prevention and uniforms. Mike truly enjoys being a volunteer firefighter and EMT, and when time allows, he likes to hunt as well. Springs Planning Board. 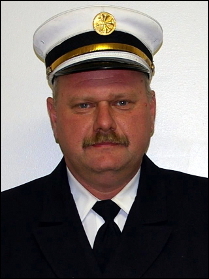 Jack has been a member of the Fire District for 26 years, and has held all company firematic officer positions at Middle Grove Co #3 firehouse, including 1st Assistant Chief. He is currently the Company Treasurer and a Safety Officer. 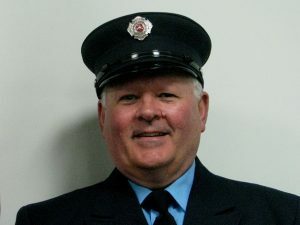 Jack is former member of the NYS Office of Fire Prevention & Control adjunct instructor as well as a former member of the Saratoga County Fire Advisory Board. 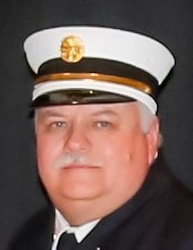 Jay Ellsworth joined the Greenfield Fire District in 1975 as a junior member, and has been a Chief Officer since 2006. Joyce was appointed District Secretary of the fire district in the Fall of 2005, and her responsibilities have evolved greatly since then. In 2014, her title was changed to District Administrator to more accurately reflect her continuously changing responsibilities. 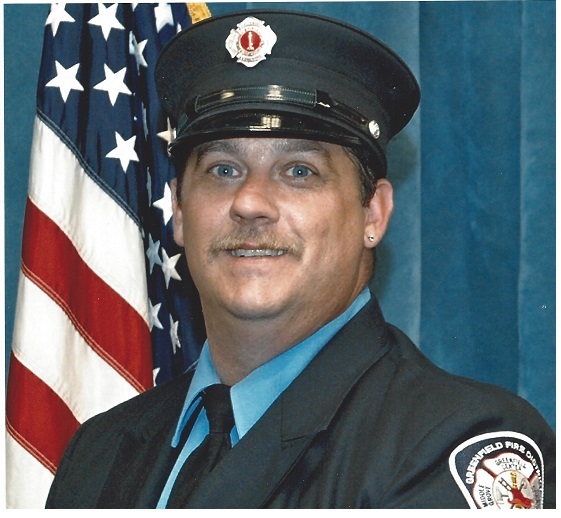 serves as the fire district Records Management Officer (RMO). Manages day to day operations of the fire district. oversee the State mandated annual District audit. actively participates in the annual budget process. Joyce holds a Bachelor’s degree from Hofstra University in Business Management and has over fifteen years of office managerial experience as well as ten years of experience in the Medical Transcription field.